The greatest of all time, former world boxing champion Muhammad Ali, once said George Chuvalo was the toughest guy he had ever fought in the ring. 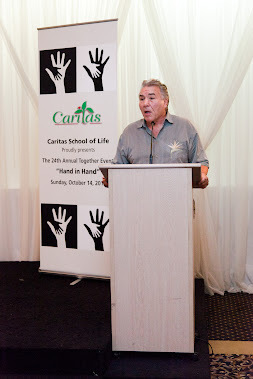 It’s no wonder that Caritas, the acclaimed drug and alcohol rehabilitation facility, called on the legendary Chuvalo to inspire guests during the 24th Annual Together Event. 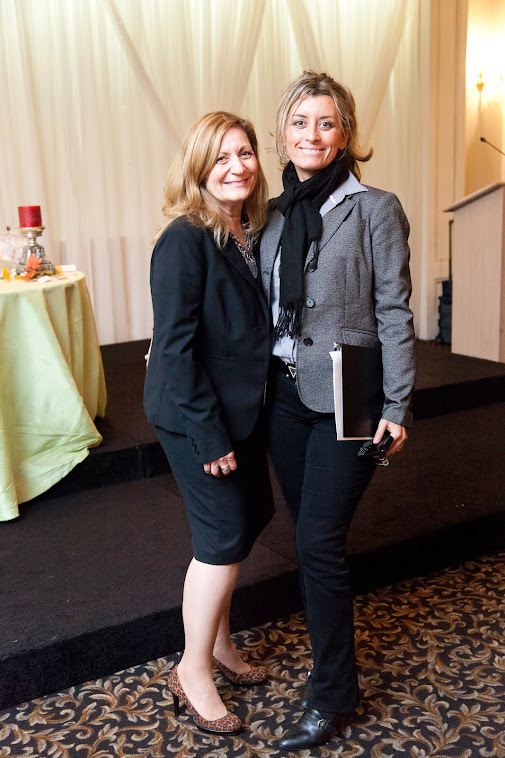 The non-alcoholic luncheon held on October 14th at the Presidente Banquet Hall also gave those in recovery the opportunity to share their experiences, reunite with family and celebrate their sobriety. 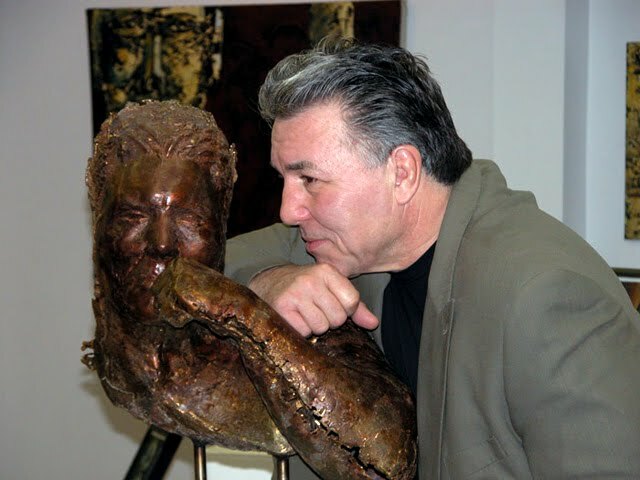 Chuvalo, an advocate for drug awareness, is no stranger to Caritas and has been an avid supporter of the foundation for over twenty years. His reasons for encouraging substance abusers to enroll in the program and remain committed are personal. 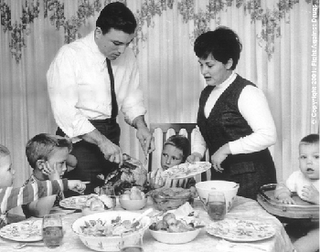 The Canadian heavyweight champion’s numerable accolades were marred by tragedy from 1985 to 1996, when he lost three sons to heroin addiction. Unable to cope with the senseless deaths of their children his wife eventually succumbed to suicide. “You never really heal after something like this” said an emotional Chuvalo, referring to the loss of his loved ones. Despite these tragedies it isn’t surprising that this triumphant fighter has weathered the storm and is now making a difference in our community. Finding purpose by sharing his life experiences, he helps addicts understand the repercussions of drug abuse as well as mentoring those in treatment. “The three ingredients needed in the hope for recovery is to have faith, respect your family and always tell them ‘I love you’.” he says. Along with Chuvalo’s message of hope were the gripping open microphone testimonials from the residents and their families. “I don’t know how I will ever be able to repay my sister. She put her life on hold, helped me get out of jail and got me into the program” stated one man, painstakingly holding back his tears. “I’ve been clean for five months now” he said, the room erupting in loud applause. Heart-wrenching, powerful stories were in abundant supply and each individual’s journey was unique. However, a common denominator between all was the courage each person possessed along with their profound desire to persevere. Bittersweet as it was, the event also proved to be equally entertaining with a fun-filled afternoon of raffle draws, vendors and a silent auction. Selling like hot cakes was the new book, I Believe, written by Caritas founder, Father Gianni Carparelli. All proceeds of this book sale were allotted to the foundation. 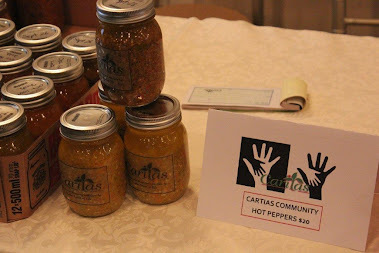 The Together Event also celebrated the launch of the Caritas Therapeutic Community - Hot Pepper Oil, with 100% of all profits going to the program. The main ingredient, hot peppers, are grown and harvested by the residents at the King City Farm. “We have two facilities, one urban and one rural. As part of the twenty-five month program the farm helps residents find solace and peace in nature, enabling them to reconnect with self.” explains Caritas Fundraising Manager, Laura Tonelli. 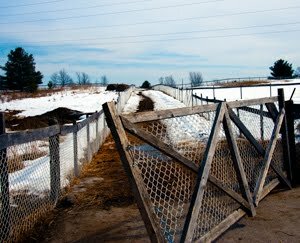 The eighty acre farm north of Toronto is only one example of the organization’s holistic approach to addiction recovery and mental wellness. 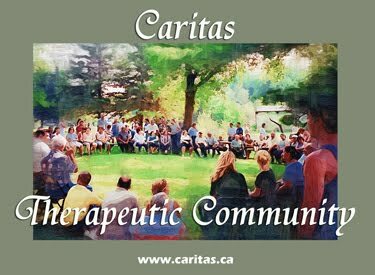 Caritas is a drug-free environment allowing people with addictive problems to cohabitate in a structured community in order to promote change. “We use The Therapeutic Community Model, which addresses every aspect of human life – the physical, psychological as well as the spiritual” says Tonelli. “Addiction is a symptom of something much deeper. The program coordinators and our mental health consultant work together to get to the root of the problem.” she concludes. 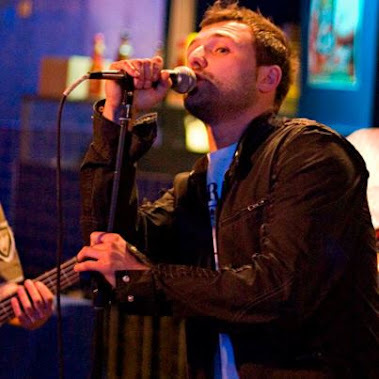 The festivities would not have been complete without a stellar performance from former Caritas resident and Canadian Idol contender, Vince Benenati. Although it has been twenty-two years since he completed the program, Vince still uses the skills he acquired in order to deal with his latest adversity. “Without the necessary tools and support I received at Caritas, I wouldn’t be able to cope with the challenges I face today’, he states. Diagnosed with cancer and currently undergoing treatment, he is proving to be a prime example of the foundation’s motto – the school of life. 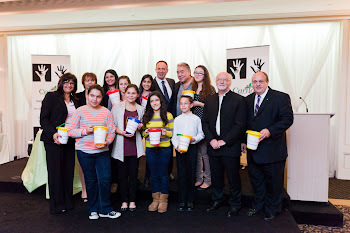 The afternoon spent among friends and loved ones was an infallible testament that in uniting together - residents, mentors, role models and family alike - the fight against substance abuse can be won. 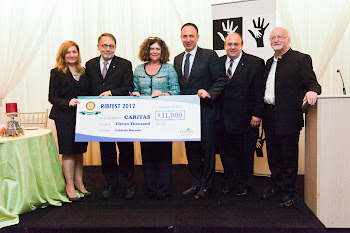 For more information on the Caritas Therapeutic Program visit: http://www.caritas.ca/.